Three studies suggest that J.K. Rowling's storytelling style can sow the seeds of empathy in the minds of her readers. For decades it's been known that an effective means of improving negative attitudes and prejudices between differing groups of people is through intergroup contact – particularly through contact between "in-groups," or a social group to which someone identifies, and "out-groups," or a group they don't identify with or perceive as threatening. Even reading short stories about friendship between in- and out-group characters is enough to improve attitudes toward stigmatized groups in children. 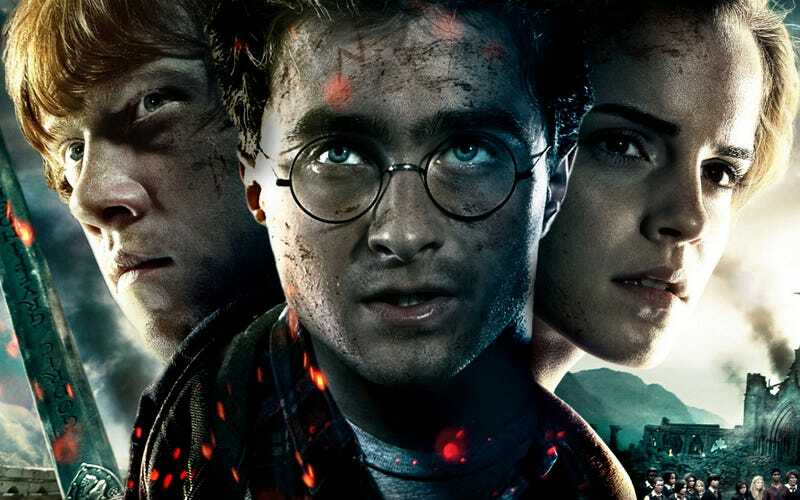 A new study published in the Journal of Applied Social Psychology found that reading the Harry Potter books in particular has similar effects, likely in part because Potter is continually in contact with stigmatized groups. The "muggles" get no respect in the wizarding world as they lack any magical ability. The "half-bloods," or "mud-bloods" – wizards and witches descended from only one magical parent – don't fare much better, while the Lord Voldemort character believes that power should only be held by "pure-blood" wizards. He's Hitler in a cloak. Reading this, one can't help but wonder how other books might affect our reception of others. "Based on our work," Vezzali says, "fantasy books such as Harry Potter may be of great help to educators and parents in teaching tolerance." Speaking from personal experience, the novels of Octavia Butler had as significant an impact on my perceptions of race, class, sexuality, and gender as any college course. Surely there are other literary examples – science fictional, fantastical or otherwise.